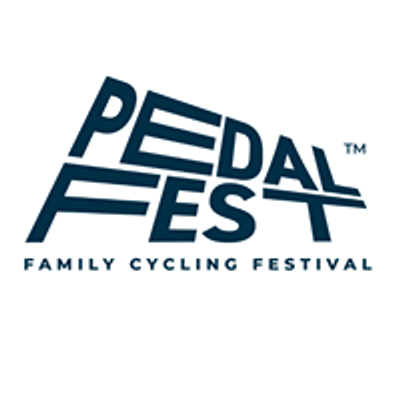 Pedalfest is a family cycling festival packed with loads of exciting activites including adult and children's cycling demos, entertainment, live music, stunt shows, clay modelling, an animal farm and food. With our huge fleet of electric bikes, mountain bikes, hybrid bikes, and kid’s bikes to try you’ll be spoilt for choice! The best part – it’s all completely FREE! If you’re a bike novice or fanatic there is something for everyone, along with our cycling experts to provide you with the best advice, help, and guided rides.